While that’s mostly due to the annual tax deadline falling in April, the concept of spring cleaning can also have some monetary benefits. 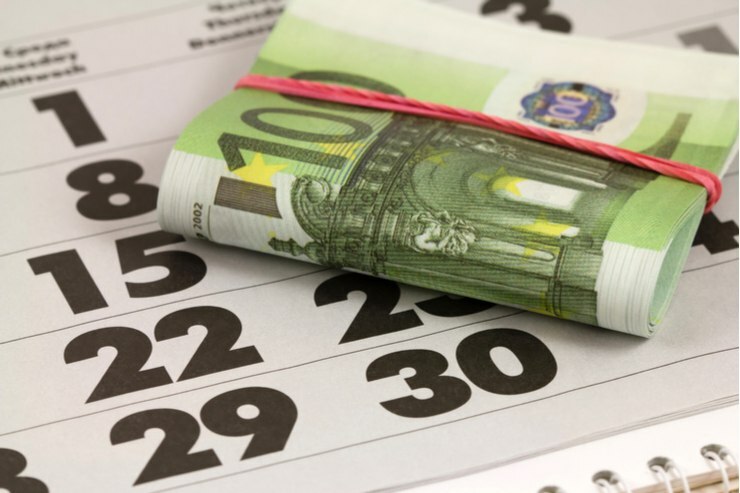 That said, as you’re getting into spring mode, this may also be a great chance to engage in even more money-focused activities that can improve your finances throughout the rest of the year and beyond. Did you know that you’re entitled to receive a copy of your credit reports each year without paying a cent? It’s true — thanks to a federal mandate, AnnualCreditReport.com was created to provide consumers this information on an annual basis. As a result, you can request your reports from Equifax, Experian, and TransUnion all in one place and, once again, completely for free. Requesting your report(s) is a fairly simply process, requiring you to answer a few questions to confirm your identity before you’ll be presented with your official documents. From there, you’ll be able to download or print your report(s) to review more in depth. To that point, you will want to take a closer look at your report as errors are all too common and could be impacting your credit scores. As for what to do after you’ve reviewed your reports for accuracy, it may also be worth your time to sign up for free services such as Credit Karma or WalletHub that will help you to monitor your credit all year round. Is your money working for you? If it’s sitting in a traditional checking account or even a regular savings accounts, the answer is probably “no.” That’s why, as part of your spring cleaning, you may want to look for better options. A great place to start is online, where several institutions now offer free savings accounts that currently pay upwards of 2% APY. You can also consider certificate of deposits (CDs), brokerage accounts, or retirement savings products like IRAs as better homes for your extra cash. Whatever you decide, I’d also recommend making a master list of all of the accounts you have so that you don’t leave any money behind in your efforts to diversify your funds. Now that you know where your money currently is, it’s time to get a better hold on figuring out where it goes. In other words, now is a great time to check in on your budget. This could mean either making some needed adjustments to your current setup or building a new budget that better suits your needs. These days there are several tools you can use to help you improve your budget. Among them are free apps like Mint and Clarity Money — although, for some, a spreadsheet or even the cash envelopes method may work just fine. Regardless of the medium, the key is to find a budget you can stick to in the short-term and adjust as needed in the long-term. Finding this balance will hopefully allow you to become more financially stable, meet your various savings goals, and enjoy a life with less money stress. 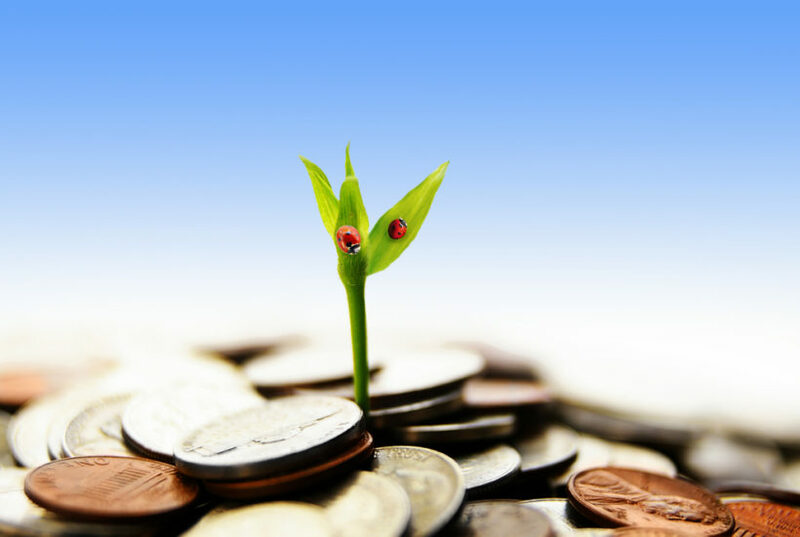 Just as spring cleaning can be a bit of a chore but is ultimately rewarding, making some impactful changes to your finances might not be as painful as you assume. Small efforts — from reviewing your credit reports and your budget to opening new, more lucrative banking accounts — can actually make a big difference in the long run. So, before summer vacation time hits, at least consider these spring cleaning money tips.